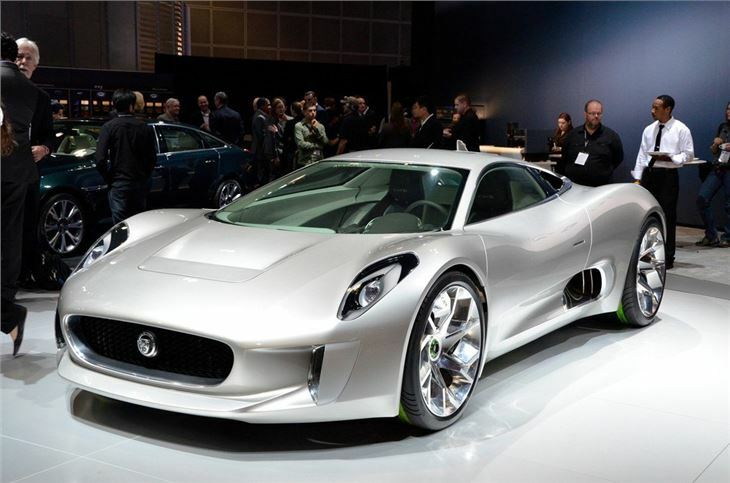 Uber exclusive hybrid supercar, only 250 originally planned, 0-60mph in less than 3.0 seconds, developed with Williams F1. Revived for 2015 Bond movie SPECTRE. £700,000 estimated price tag. Didn't get past prototype stage. The Jaguar C-X75 hybrid supercar is powered by two powerful electric motors kept charged by a petrol engine. Capable of over 200mph, and yet able to deliver CO2 emissions under 99g/km. Just five were made and it never made it into full production. A four-wheel-drive system kept the car under control and improve traction. Lightweight materials help towards the astounding acceleration claims – 0-60mph in less than three seconds, and 0-100mph in less than six seconds. 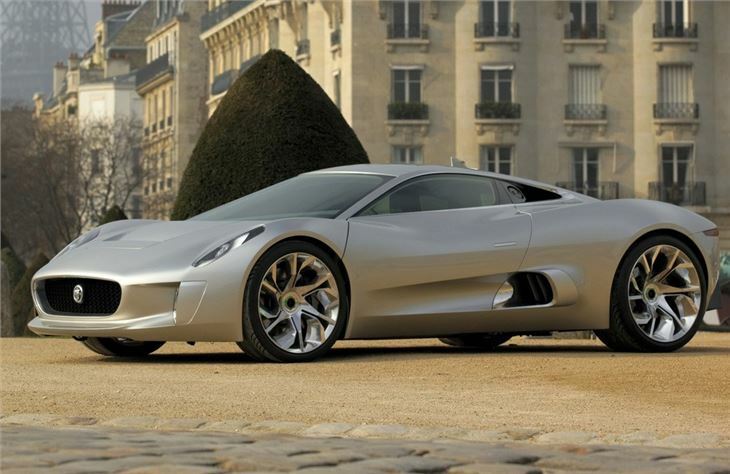 The C-X75 was originally shown in concept form at the 2010 Paris motor show, and the production model should be fairly true to the concept. 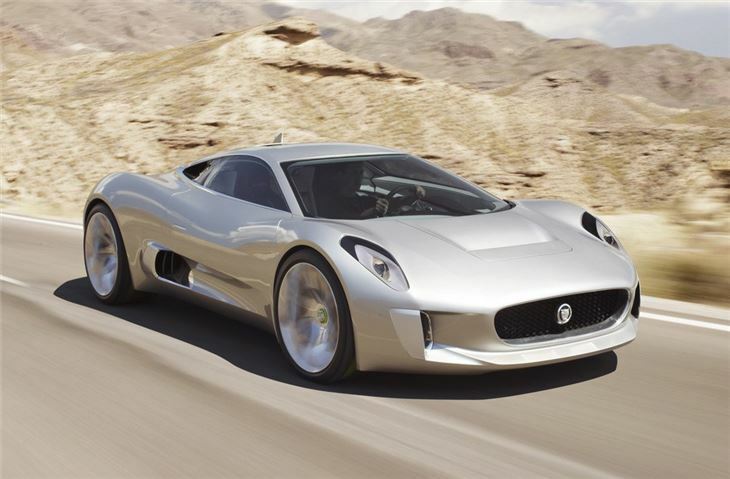 "We were always determined that the Jaguar C-X75 would be as striking on the road as it was in concept form," said Ian Callum, Director of Design, Jaguar Cars. 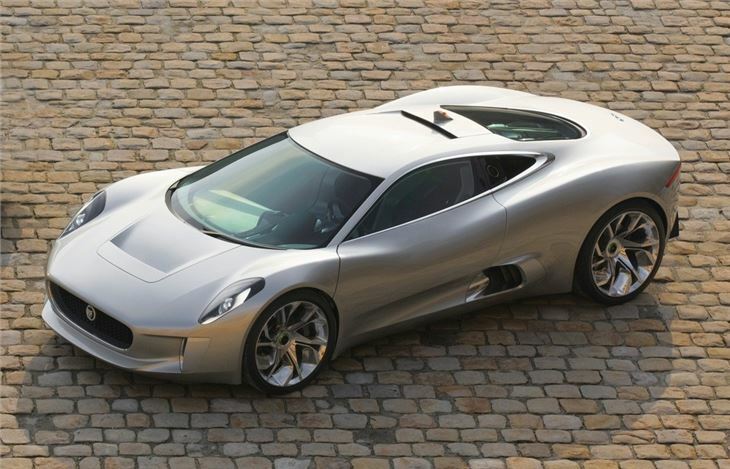 "This will be the finest looking and most innovative Jaguar ever produced. Even in the world of supercars, we can still produce the most beautiful." Williams F1 will provide their expertise in important aspects of the cars development, including aerodynamics, carbon composite manufacturing and hybrid technology. The production of the car will create 100 highly-skilled jobs in the UK. 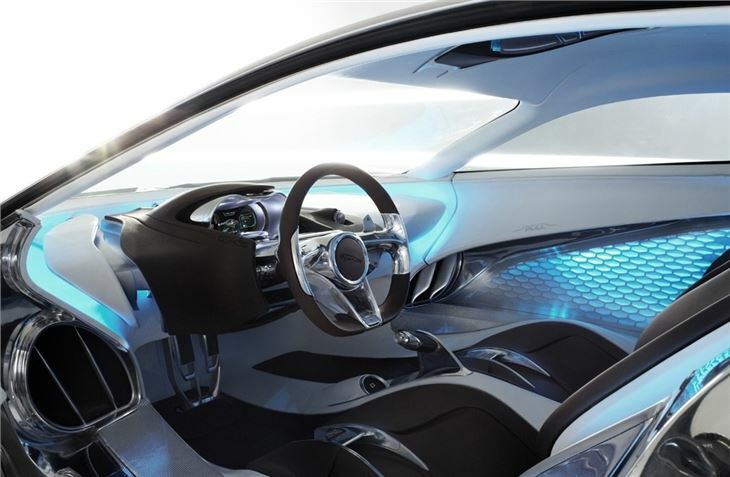 While the micro-turbine technology showcased in the concept will not feature in the production car, it will continue to be developed by parent company Tata for future projects. 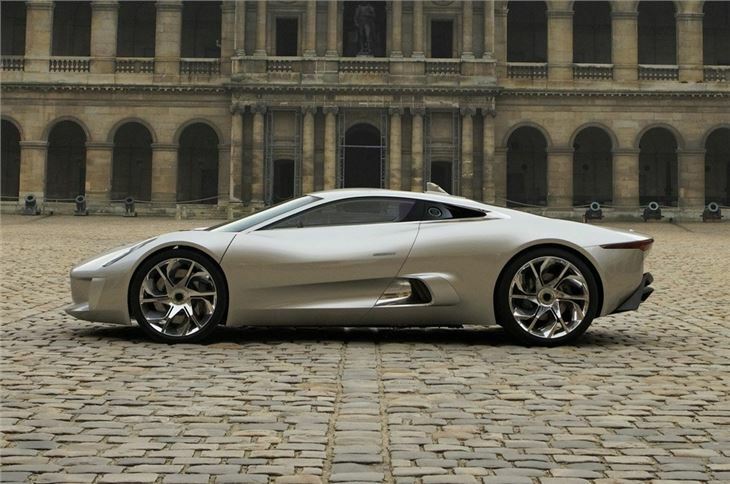 The production C-X75 will instead be powered by an advanced internal combustion engine. This unit will be small and of low capacity, but heavily boosted. There will also be two electric motors, one for each axle.